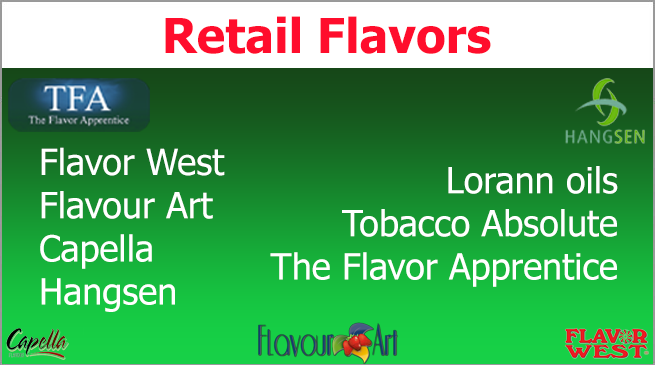 Propylene Glycol PG is commonly used as a base carrier for making e-juice. Nicotine Giant is the best place to buy propylene glycol in bulk because of our wholesale prices, top-rated quality and variety of sizes. 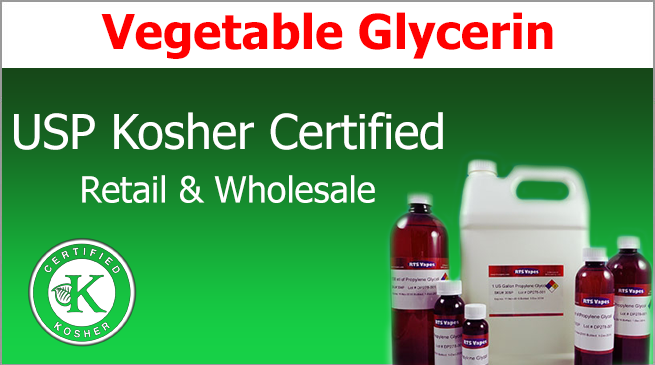 Not only is our PG USP Grade and Kosher certified, but we also carry propylene glycol in 1-gallon, 5-gallon buckets, and 55-gallon drums. PG is often combined with vegetable glycerin (VG) to create a mixed base along with flavoring and nicotine to make your own e-juice. If you’re one of those vapers looking for that infamous “throat hit”, you’ll want to make your e-liquid with mix base of PG and VG. 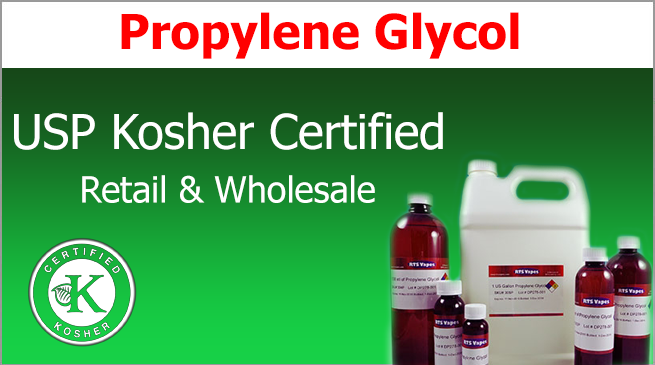 We also have Propylene Glycol PG in retail. 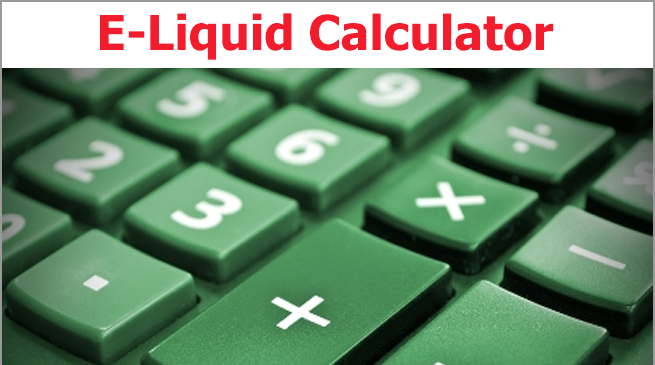 Shop our Propylene Glycol today and save big with our wholesale prices!